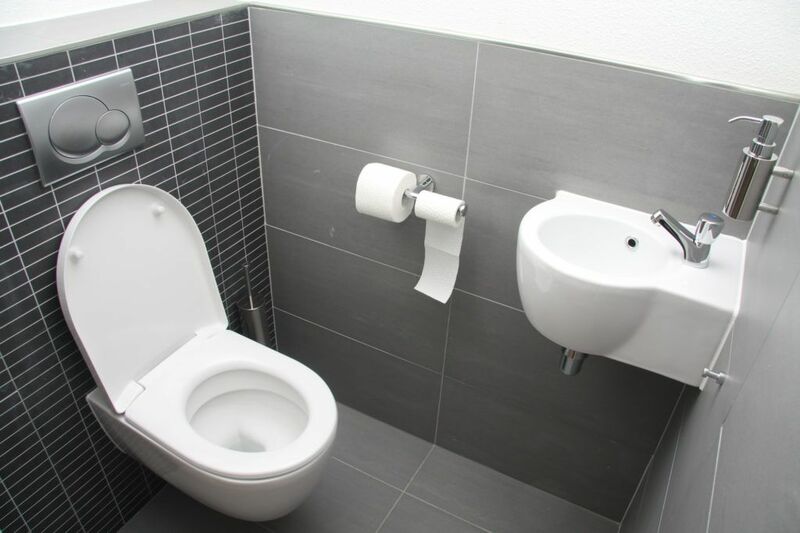 When you are faced with an overnight or weekend toilet backup or leak, Downey Plumbing is available 24 hours a day, 7 days a week to bring you immediate service. Whether you are a residential customer or the owner of a large commercial complex, a blocked toilet can cause numerous and costly problems. Your toilet seals and gaskets need to be replaced on a regular schedule to prevent leaks caused by deterioration. Pipes sometimes develop hairline cracks that may not be easily identified until they become very serious. Downey Plumbing not only handles simple maintenance and repair of clogs, but we also handle installation in new residential and commercial properties. The expert plumbers at Downey Plumbing will work with you whether you are building a new home, a new commercial facility or upgrading your current bathroom. We will help you find the right toilet that will not only last, but also be water and energy efficient. Downey Plumbers are available 24 hours a day, 7 days a week in Downey, Pico Rivera, Long Beach, Paramount, Commerce, South Gate, Lakewood and Bellflower as well as other California locations to help make sure we can respond immediately to any toilet problem you may have.